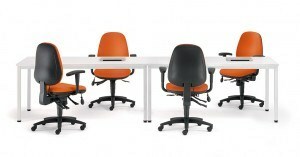 Ergonomic, impactful or practical, we can help you choose the right office furniture for you and your business. Offering off the shelf products and bespoke furniture solutions, Durabilis has extensive experience of recommending, supplying and installing the right office furniture to suit both your needs and match your organisation’s brand, image and budget. Create a statement for your business with either a classic or contemporary style reception desk. 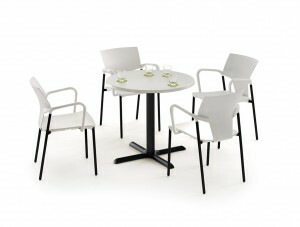 Desks of all shapes and sizes are available to suit your office size, layout and aspirations. Bespoke solutions are also available for customers looking to maximise space such as the popular bench desking and locker model to accommodate a hot desk environment. 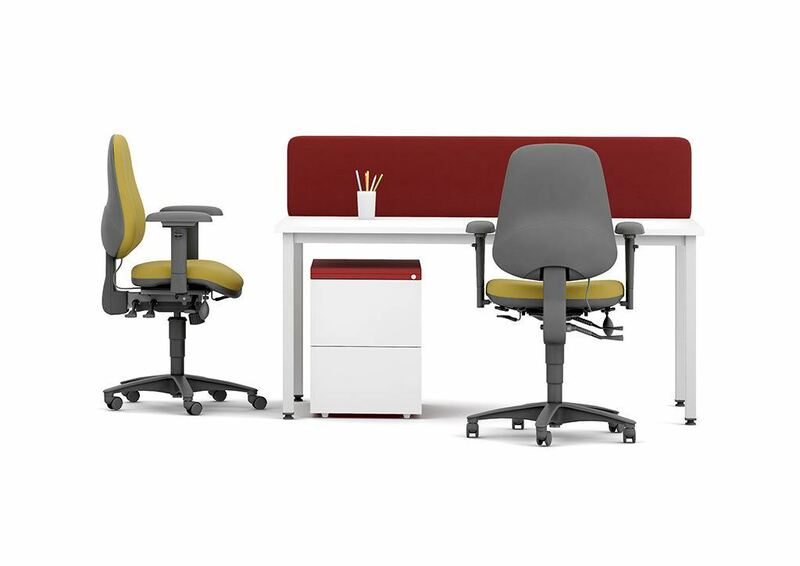 Whatever your choice, the range of office furniture is available in a variety of finishes (wood veneer, melamine laminate or glass topped), colours and with matching pedestals, screens and other storage items. 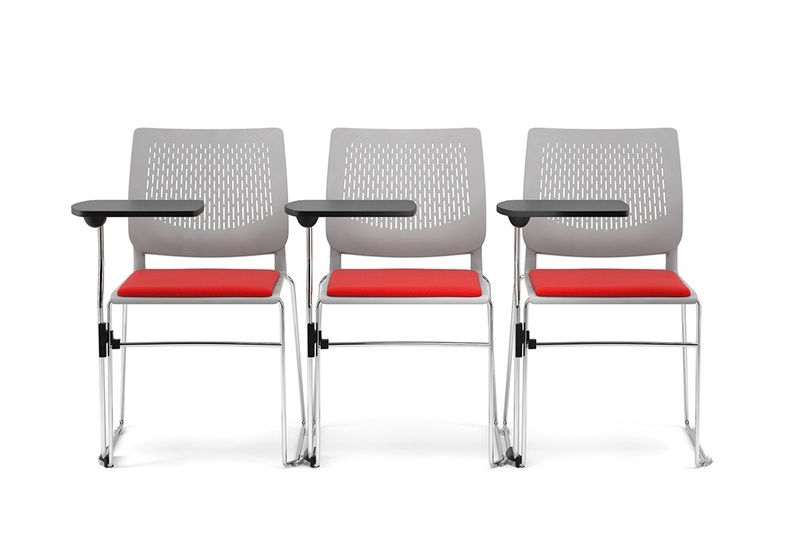 Sourced from the highest calibre manufacturers, Durabilis are able to supply well designed, ergonomic, quality seating where comfort, safety and lifespan are all core attributes. 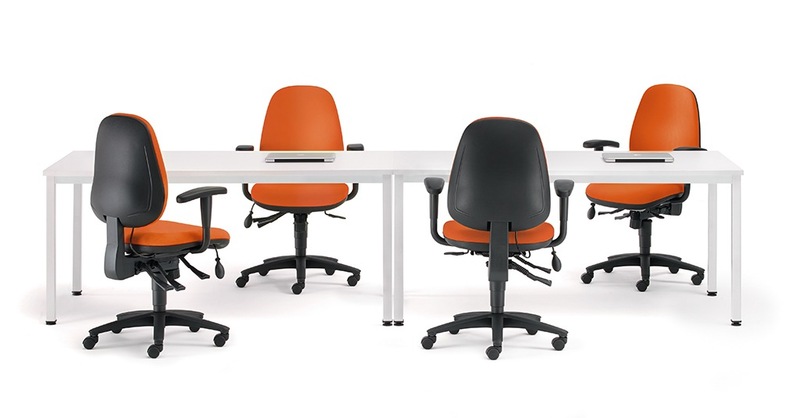 From traditional operator/task chairs, meeting room chairs and executive chairs we will recommend appropriate styles, colours and fabric choices to compliment your chosen desk furniture and layout. 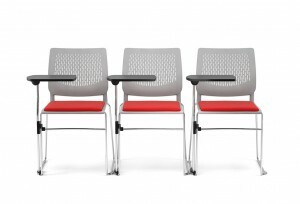 Often used to add a touch of flare and fun to a conventional office environment, breakout furniture is available from the traditional to the ultimate in contemporary design. 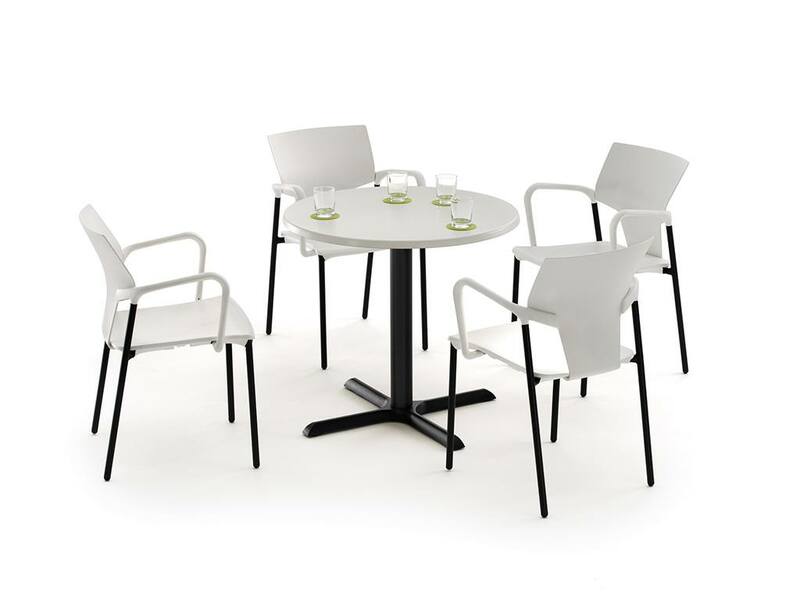 If you have a need for more informal seating, we will listen to you to recommend suitable products to match your aspirations and company’s individuality.